Look, there are obviously great dads out there. 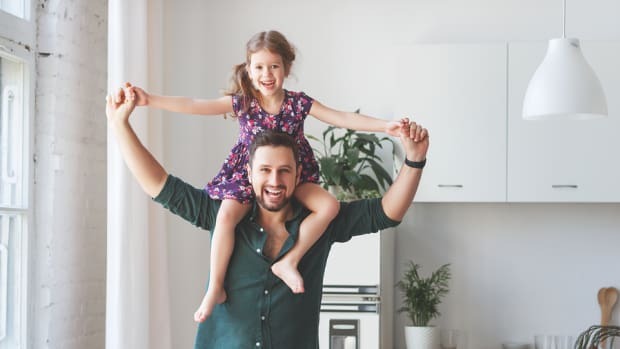 But the fact remains that imbalance in parental weight exists. And it needs to change—STAT. 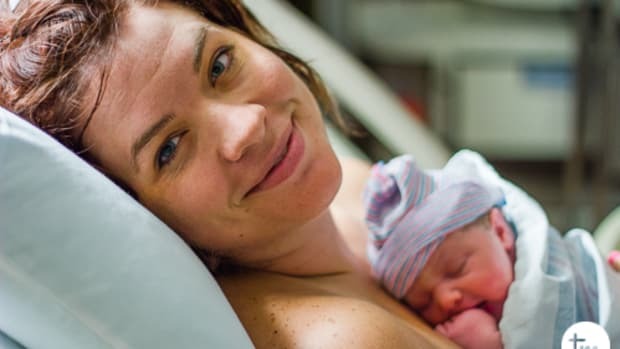 Do you love snuggling a fresh new baby? We all do, and now we have even more reason to! 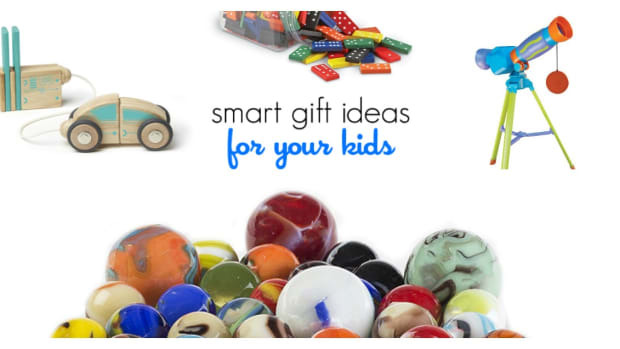 There's a science gift just for your child, young or small, male or female, for baking or robotics or nature. 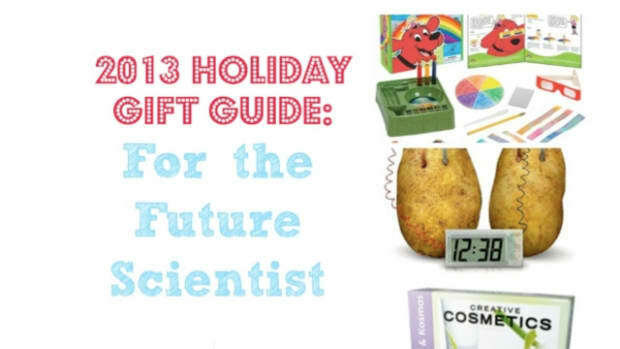 Check out this giant list that's just a smattering of educational, scientific gifts out there. The beach at midnight, bowling at 4am? 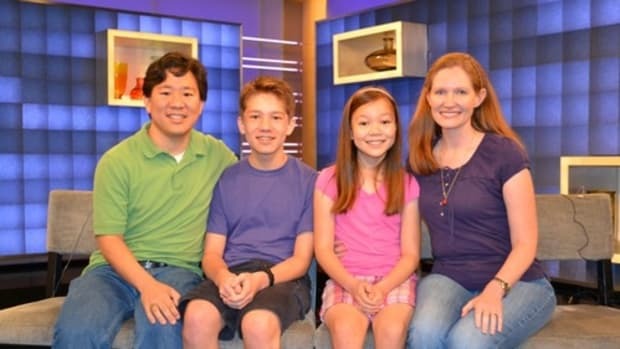 Why a whole family moved to Mars time when their dad went to work on the Mars Curiosity rover! Vaccines that save lives and make babies not dead are the subject of hand-wringing, scare-mongering, and hysterical agendas, and it has to STOP.